Researchers at Newcastle University have shown that clearing out senescent cardiac muscle cells from the hearts of aged mice restores heart health. It seems that not a month goes by without a new study showing that senolytics, drugs that remove aged and damaged cells from the body, improve organ or tissue function by reversing some aspects of aging. 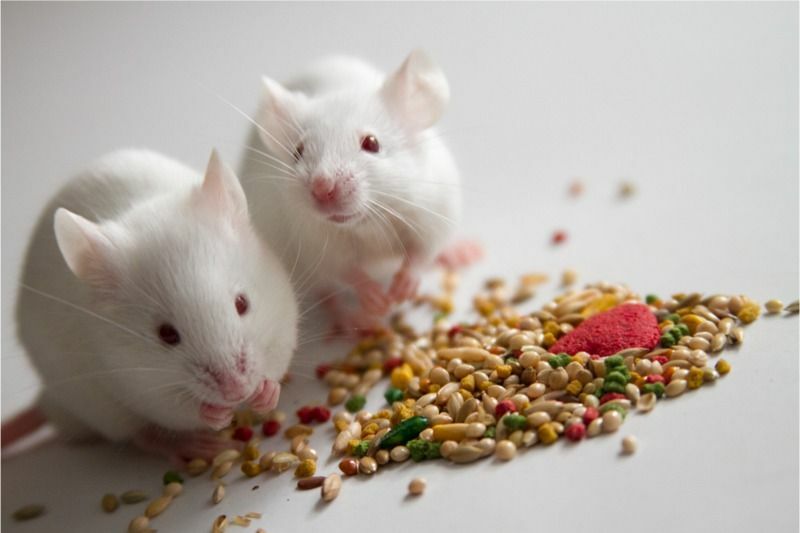 A new study has shown that removing senescent cells from the hearts of old mice restores heart health and alleviates the detrimental effects of cardiac aging, including myocardial hypertrophy and fibrosis.